Niankoro (Issiaka Kane) and his mother (Soumba Traore) have fled from his father Soma (Niamanto Sanogo), a powerful sorcerer. When Soma is starting to catch up with them, Niankoro departs on a journey to visit his uncle and get his advice. In his pocket is a magical artefact that could potentially give him the power to beat his father – and is the reason that he is pursued so relentlessly by him. 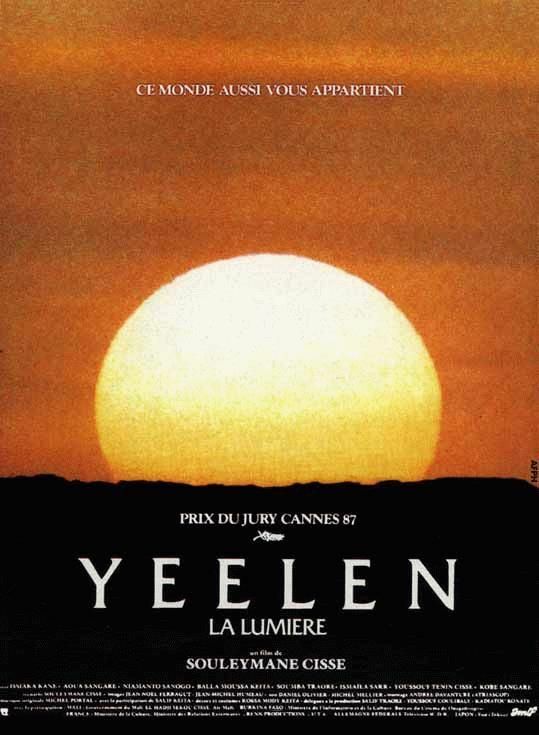 Yeelen draws on Malian myth(s) to tell a story that is deeply embedded into Malian culture and tradition and to tell it in a way that is decisively not “Western”, not Hollywood. To the European eye, that makes it sometimes a little harder to understand, but also fascinating. 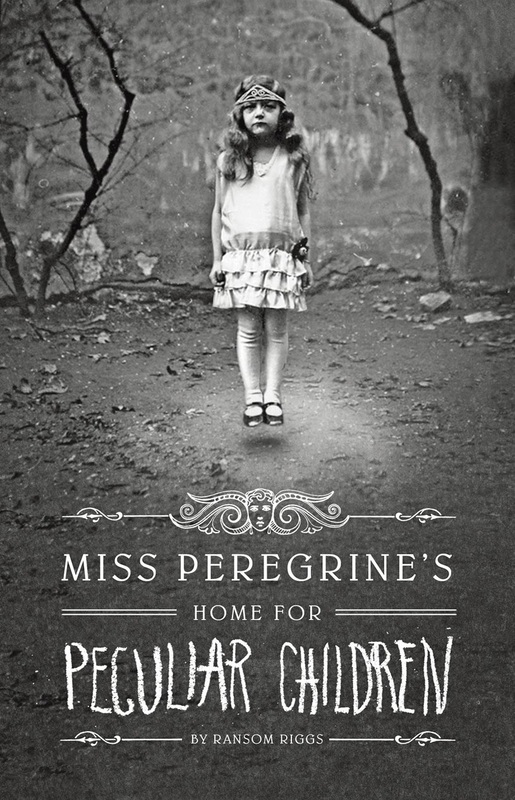 Miss Peregrine’s Home for Peculiar Children is the first novel in the Miss Peregrine’s Peculiar Children trilogy by Ransom Riggs. Jacob has always been very close to his grandfather Abe who told him all kinds of stories of his childhood in an orphanage led by Miss Peregrine, among children that all had very special gifts. Only as Jacob grew older, he stopped believing in those stories. 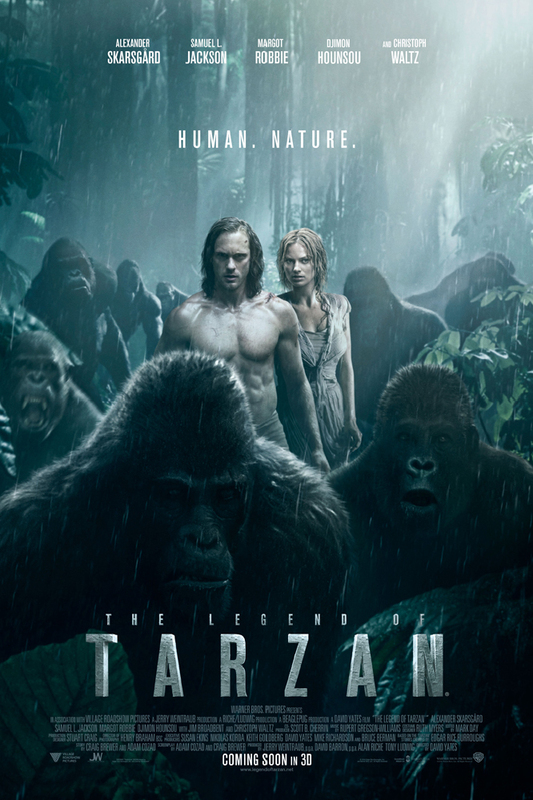 Then his grandfather is attacked and Jacob sees a strange monster that nobody else is able to see. He is unsettled, to say the least and convinces his father to head to Cairnholm, the island where his grandfather’s orphanage was, to find out more about his past and to hopefully be able to separate fact from fiction. I was really looking forward to reading this. With the old photographs that Riggs actually collected and that served as a starting point for his story, and then as illustrations, the book makes for a gorgeous package. Unfortunately I couldn’t really get into the story. Megan Turner (Jamie Lee Curtis) only just finished police school and she’s eager to work and to prove herself. On her first patrol, she becomes involved in a robbery, leading to her shooting the armed robber. One of the bystanders, Eugene (Ron Silver), grabs the robber’s gun, though, and leaves before he can be noticed. 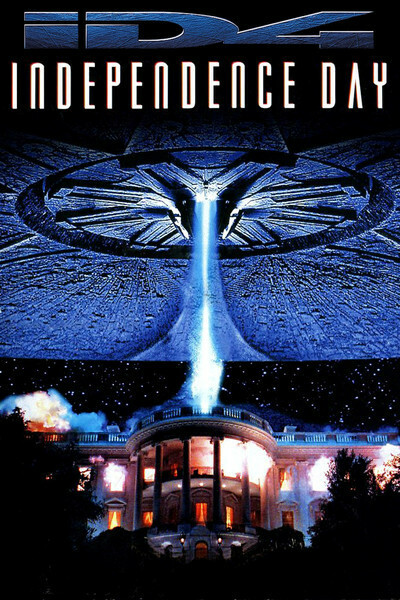 Since it now appears that Megan shot an unarmed man, she is suspended from work, only to be reinstated after a deadly bullet is recovered from a murder scene with her name carved onto it – and homicide detective Nick Mann (Clancy Brown) counts on her help to catch the killer. 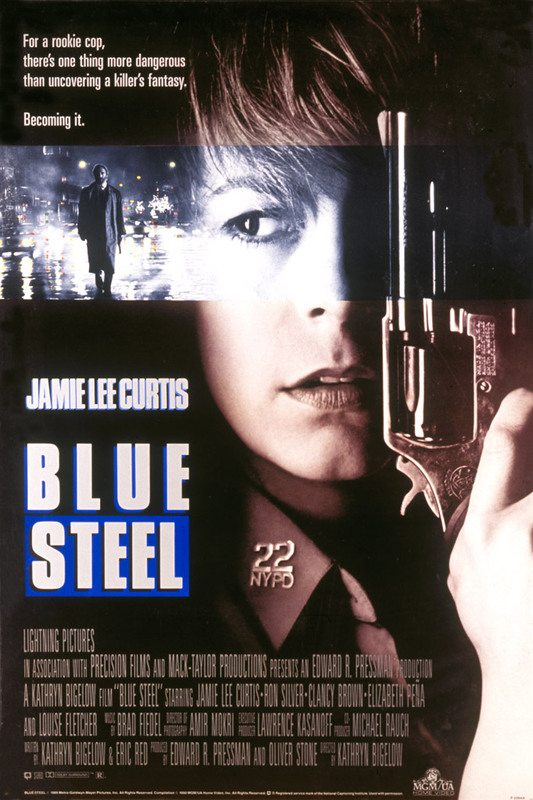 Blue Steel is a more than decent thriller with a fantastic Jamie Lee Curtis and a tense story. It pretty much kept me on the edge of my seat the entire time. 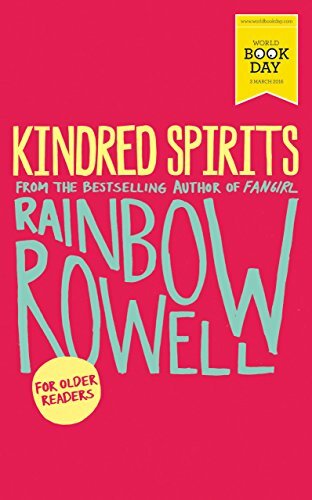 Kindred Spirits is a novella by Rainbow Rowell. Elena is a huge Star Wars fan. So when the new film comes out, giving her a chance to see a Star Wars film in the cinema as it is released for the first time, she can barely contain her excitement. And she decides that she wants to queue outside of her local cinema, maybe to prove something to herself and to the world. 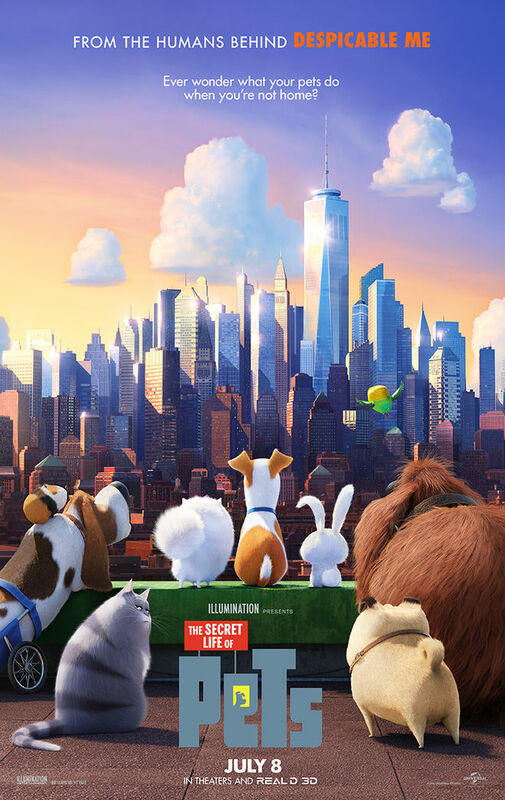 When she arrives there four days before the film starts, she is the third in line. But other than that, nothing is as she expected. The line just doesn’t grow any longer. So she spends those days with the incessantly talking Troy and the surly Gabe, always worrying about where she could pee. But Elena is determined to see this through. Kindred Spirits is a fast, incredibly sweet read. 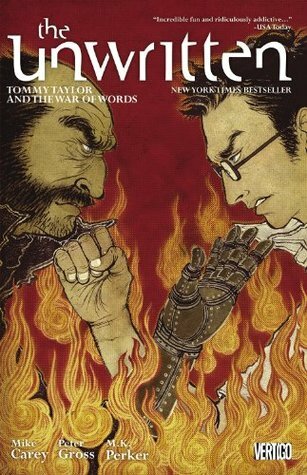 Rowell once more manages to create vivid characters with a deep love and respect for fandom. It’s simply lovely. 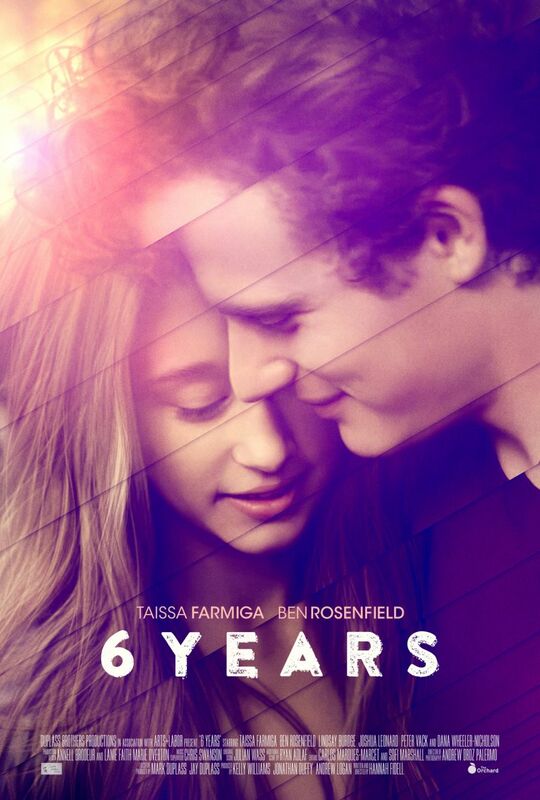 Melanie (Taissa Farmiga) and Dan (Ben Rosenfield) have been together since they were kids and are still very much in love. Now an exciting new time has begun for both of them. Dan works as an intern for a record label and Melanie started college. But the changes to their lives start to disrupt their relationship, and rather violently at that. Will they be able to work things out or do they have to face the fact that their more adult selves will go their separate ways? The question of what happens to a relationship when the people involved undergo big transformations – will they develop in the same direction or rather grow apart? – is interesting, and in a coming of age context it seems particularly intriguing. But unfortunately 6 Years couldn’t really sustain my initial interest.